Bear Rock Electric, Inc. (BRE) recently welcomed new ‘members’ to its fleet family. Our orange signature “Pumpkin” trucks are being complemented by the welcoming of our Black Jeep Cherokee and an accompanying black trailer. 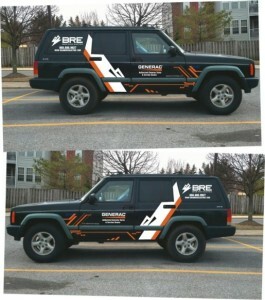 Both have been christened and emblazoned with the BRE logo, graphics and company information. 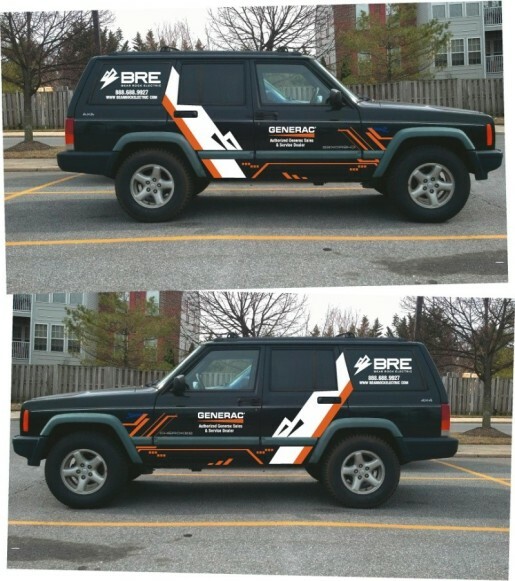 These new additions join an already extensive fleet charting the roads of Maryland, Virginia, West Virginia and North Carolina, delivering the exceptional level of service that BRE’s customers have always depended on. Mad Max, eat your heart out!